I grew up in Adelaide where I also studied at university. After graduating, I moved to Ayr, a small country town near Townsville. 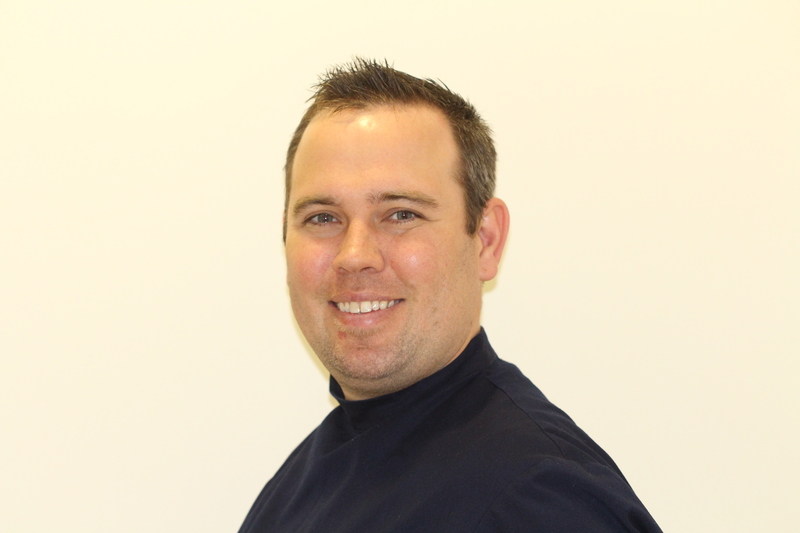 I worked in a busy dental practice as an oral health therapist for 8 years. In this time I met my wife and had 3 beautiful children. I also took up the hobby of boating and spearfishing. I learned to enjoy Rugby League as opposed to cross-country basketball (AFL), go Cowboys! We have since had the privilege of calling the Sunshine Coast home. I enjoy working at More Smiles as an oral health therapist, I get to meet new people every day, assisting them in maintaining their teeth and gums while having a good chat and laugh along the way! Working at a dental practice that has a genuinely friendly atmosphere that put patients first above all else is such a pleasure. Ai-Vi graduated with a Bachelor of Oral Health from the University of Queensland in 2008 and started at More Smiles in 2009. Although living in Brisbane at the time, once she got a taste of the Sunshine Coast and what it had to offer, she quickly packed her bags and moved up here. Even though Ai-Vi drives back and forth from Brisbane to visit her friends and family, she still calls Sunshine Coast home. She is a young and enthusiastic Oral Health Therapist with a passion to improve the oral health of those around her. Through practicing her skills at a number of practices, she has been able to attain diverse skill sets by learning from and working together with fellow dentists, oral health therapists, orthodontists and paediatric dentists. 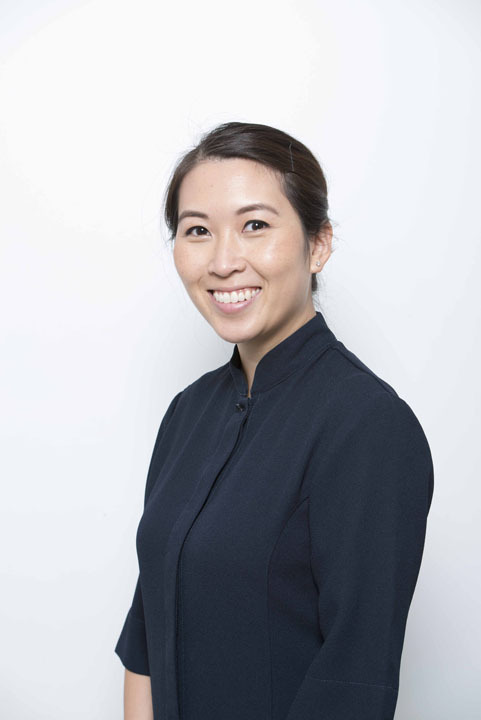 She believes in creating a fun and relaxed environment for oral health care, values positive relationships with her patients and loves working together with the fantastic More Smiles team to achieve optimal results for her patients. Her outstanding clinical skills and caring nature create a great reputation and strong rapport with her patients. In her free time she enjoys fishing, adventure sports, travelling and trying out all kinds of new and unique foods.